DEAR JERRY: Last night on TV there was a singing commercial for the Target stores, and the song they use took me back at least 50 years. By a girl, and titled something like "You're Dynamite," it's similar to one I heard as a teenager, but never again until now. Who made this record oh so long ago? 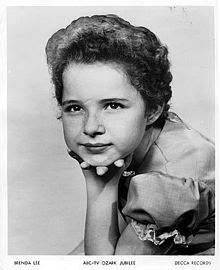 DEAR LENA: "Dynamite" (Decca 30333), released in the summer of '57, was the second chart record for Brenda Lee, then a 12-year-old powder keg whose dynamism quickly earned her the nickname of Little Miss Dynamite. Though the recording in the Target spots is not Brenda's "Dynamite," their one-minute version is remarkably true to the original. Unfortunately, the identity of Target's singer is not yet known. 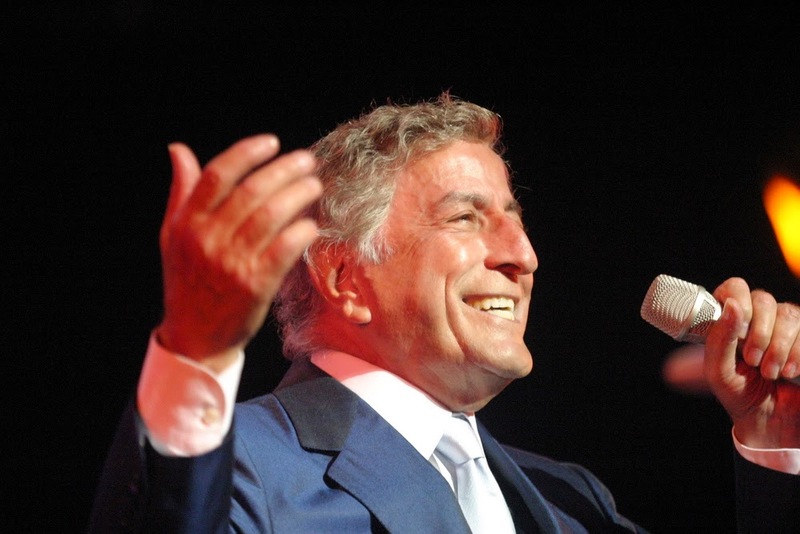 DEAR JERRY: While reading the bio provided on Tony Bennett's web site, one little piece of information has me curious. "He also said he didn't care for my stage name (Joe Bari) and asked for my real name. I told him it's Anthony Dominick Benedetto. He said 'We'll call you Tony Bennett." Did he make any records before the name change? Neither his site nor Wikipedia indicate he ever recorded as Joe Bari. Who were some of the other Italians in the 1950s and '60s who didn't use their birth names? —Vincent Terenza, New Bedford, Mass. DEAR VINCENT: About two years before Tony signed with Columbia, teamed up with Percy Faith and His Orchestra, and recorded the million-selling "Because of You," he waxed two tracks as Joe Bari, for Leslie Records. He was just 22 at the time. The A-side is actually a duet with Pat Easton. Together and separately they sing "Vieni Qui (Come to Me)" (label shows "Come to Me," but "Come Here" is a better translation). The reverse, a Joe Bari solo, is the Gershwin brothers' "Fascinating Rhythm" (Leslie 919). Both sides also feature Marty Manning and His Orchestra. "Vieni Qui (Come to Me)" is a pleasant male-female duet seemingly on a par with many of the other tunes then, and appropriate to accompany a gondola ride; however, the trade reviews were not so kind. The August 20, 1949 Billboard review really panned it, saying: "poor lyrics, poor vocal, poor disk … in the end it's a nothing." Suffice to say, the one and only Joe Bari record flopped, which makes it very rare and probably at the top of the want list of every Tony Bennett collector. He may not even have a copy. Where there is both rarity and demand, there is value, and this elusive record is valued upwards of $2,000.